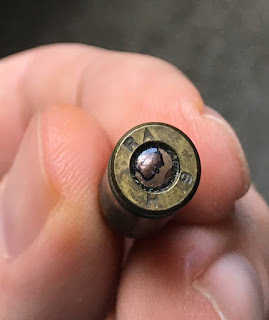 Ultra Rare Find!! 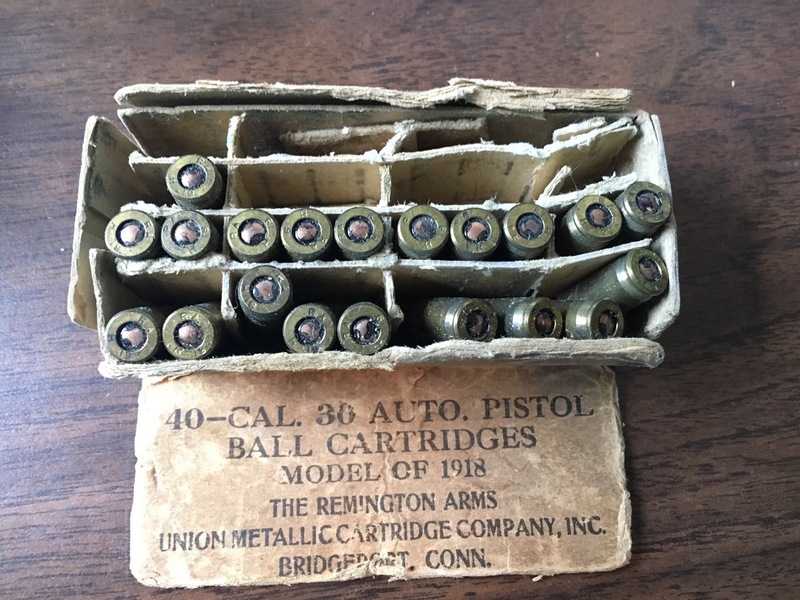 20 rounds .30 Pedersen Device Ammo Model of 1918 in the original box! see photos for condition The Pedersen Device, or as it was formally designation, the Automatic Pistol, Caliber .30, Model of 1918, was a secret weapon intended to help break the stalemate of World War I in the massive spring offensive of 1919. 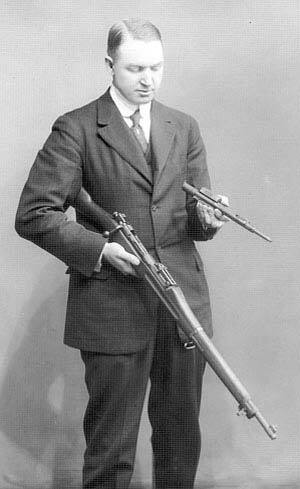 Of course, the was ended late in 1918, and the Pedersen Devices were never fielded. 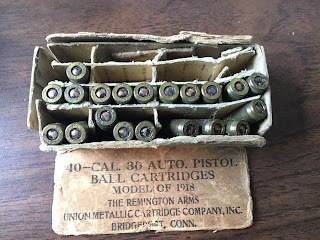 Instead, they sat in storage until being virtually all destroyed (along with the ammo)by the US government to avoid the cost of keeping them. The Device functioned as a replacement for the bolt in a 1903 Springfield rifle, which converted the gun form a bolt action into a blowback semiauto firing a small pistol cartridge (.30-18, or 7.65x20mm). 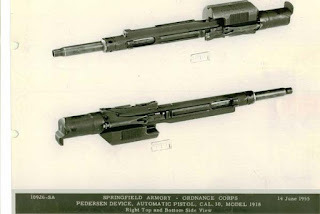 It fed from a 40-round detachable magazine, and did indeed massively increase the volume and rapidity of fire of a Springfield rifle.